It’s summertime in Arizona, and you know what that means. Not only does it make a lot of our regular daily activities pretty annoying, the sun and the heat also take a big toll on your car. It’s becomes much easier for your car to get overheated at temperatures of 90°F and above. 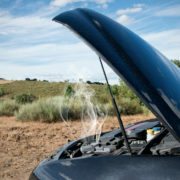 Is there anything you can do if your car overheats in the summer, or to make sure that your car continues to run smoothly in the heat? Let’s discuss something we have all done by mistake: hitting a curb. Whether we are distracted or just misjudge the distance, people brush or hit a curb on a daily basis. 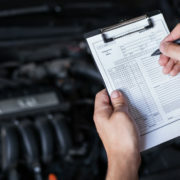 It is important to make sure to conduct a thorough inspection of your vehicle right after the incident occurs. Depending on the type of curb and how hard you’ve hit it, you may have caused more damage than you realize. 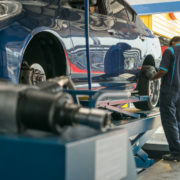 Checking the wheel alignment is one way to tell if you broke something, but it’s not the most accurate. 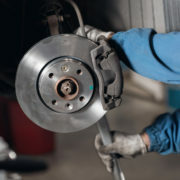 Here are four things to check after hitting a curb. How well do you know your car? 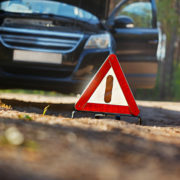 No one likes to think about the worst-case scenario of either an accident or a vehicle break-down on the road. 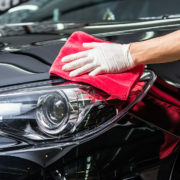 Taking simple precautions now can go a long way in helping to avoid accidents and costly repairs in the long run. http://quecollision.com/wp-content/uploads/2017/08/shutterstock_486629110.jpg 783 1175 GarageFly Digital http://garageflydigital.com/quebedeaux/wp-content/uploads/2016/11/que-logo.png GarageFly Digital2017-08-01 10:08:422017-08-01 10:09:32How Well Do You Know Your Car? How well do you know your car? The possibility of getting into a car accident can be a scary thought looming over the joys of owning and driving a car. However, did you know that taking simple precautions with your vehicle can go a long way in helping you avoid those accidents? 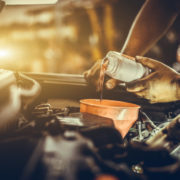 Being aware of the specific areas of your car that can not only warn you of an impending problem allows you to nip it in the bud and also saves you in case of an accident.